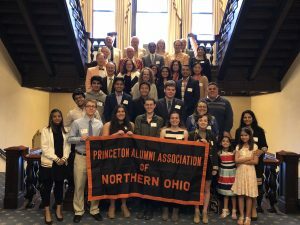 April 18, 2019 – Annual Meeting f. Robert Durkee ’69 at the Dunham Tavern Museum. A very warm welcome to the Class of 2022! January 2, 2018 – University Schools Speakers Series featuring Robert Evans, Ed.D. A very warm welcome to the Class of 2021! 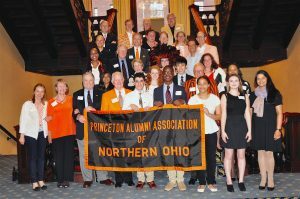 © Princeton Association of Northern Ohio Powered by Dynamics Online, Inc.